Hoppe&apos;s BoreSnake is the fastest one pass bore cleaning system on the planet. Designed to loosen large particles and scrub the bore in one complete motion. 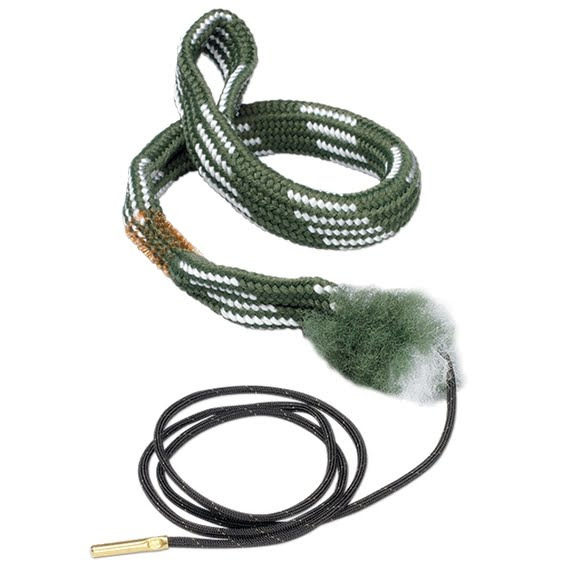 The BoreSnake is designed to travel the same direction the bullet travels in order to preserve the rifling. The BoreSnake is machine washable and can be used until the bronze bristles are no longer effective.